Marc Hartman is a music producer and composer from Utrecht, Netherlands. He is well known for his outstanding Chillout music productions, most of which were released on German label Lemongrassmusic during the past 2 years. 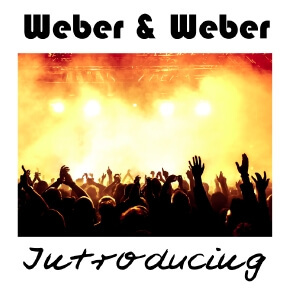 Marc now introduces his new side-project „Weber & Weber“. On the debut album „Introducing“ he presents 16 groovy and lush sounding tracks full of catchy tunes and laid-back beats.